If you watched 10-minutes of television this weekend you probably would not have missed commercials for tomorrow’s release of Assassin’s Creed III. 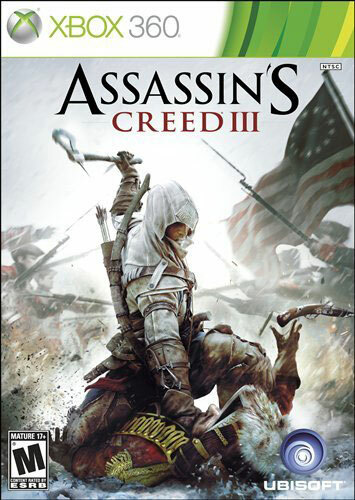 Well, Ubisoft officially released the Assassin’s Creed III Official Launch Trailer today, giving a quick summary of the unique story of half Native American, half British born Connor (Mohawk Indian Tribe name Ratohnhaké:ton) whose mother was killed and village destroyed when he was five. Check out the trailer and let us know what you think in the comments. Also, check out Assassin’s Creed: The story so far and what you need to know right here at Gameverse.